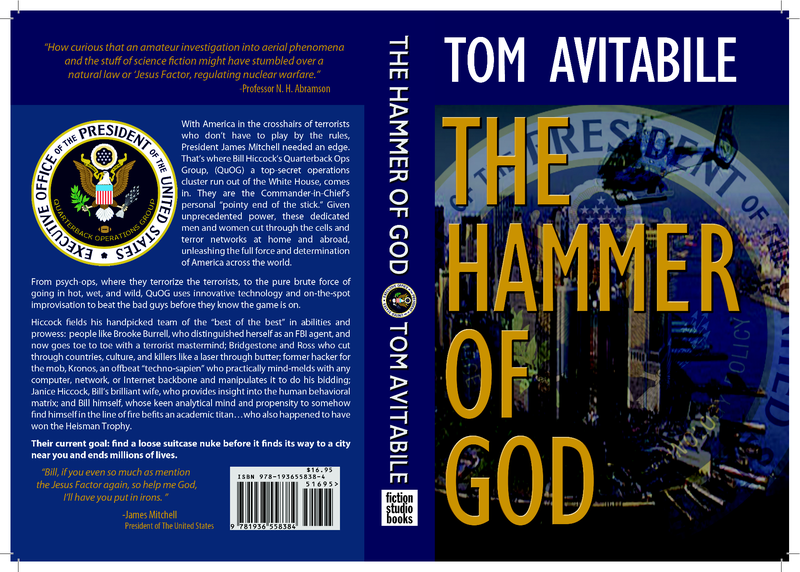 With Americain the crosshairs of terrorists who don’t have to play by the rules, President Mitchell needed an edge. That’s where Bill Hiccock’s Quarterback Ops Group, (QuOG) a top-secret operations cluster run out of the White House, comes in. They are the Commander-in-Chief’s personal ‘pointy end of the stick’. Given unprecedented power, these dedicated men and women cut through the cells and terror networks at home and abroad, unleashing the full force and determination of Americaacross the world. QuOG’s goal: To find the loose suitcase nuke before it finds its way to a city near you. From psych-ops, where we terrorize the terrorist, to the pure brute force of going in hot, wet and wild, QuOG uses innovative technology and on-the-spot improvisation to beat the bad guys before they know the game is on! Hiccock fields his handpicked team of the ‘best of the best’ in abilities and prowess. From Brooke Burrell who distinguished herself as an FBI agent, going toe-to-toe with a terrorist mastermind, to Bridgestone and Ross who cut through countries, culture, and bull-crap like a laser through butter. To the former hacker for the mob, Kronos, an offbeat ‘techno-sapien,’ who practically mind-melds with any computer, network or Internet backbone and manipulates it to do his bidding. With Janice Hiccock, Bill’s wife and insight into the human behavioral matrix. And Bill himself, whose brilliant analytical mind and propensity to somehow find himself in the line-of-fire, belies his overachieving academic persona, albeit one who also majored in throwing a pass 60-yards into the end zone as well. America’s and Hiccock’s greatest challenge is saving millions of American lives in a high stakes game of deception, terror and heart-stopping acts of aggression which could bring America to its knees.